Companies are making huge investments, particularly in their brands when it comes to products and services that they sell. A well-established brand speaks of quality, trust, sustainability, and people generally buy because of the reputation which it might have cultivated over the years. However, what about the scenario when a company wants to attract more employees with suitable expertise and a positive working attitude? A business could be attractive to a customer. However, is it really attractive for its future employees? To become attractive as the employer and to effectively compete for best recruits, a company must take into account the aspect of Employer Branding. It is nothing new; however, these days’ companies are increasingly beginning to realize the significance of having an outstanding brand name among both current as well as future employees, and trainees who are out there and are willing to give their career a boost. 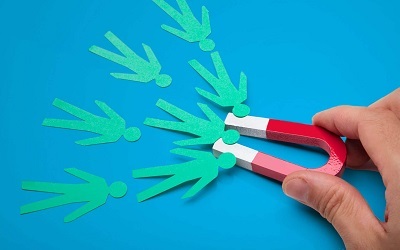 It is imperative to face the fact that in some niches, the demand for highly qualified employees is much higher than what the market has to offer. A careful and smartly made choice of an employer and workplace is extremely crucial in the field of information and communication technologies, where employees are high in demand, and the supply manages to cater to the hunger of the market with much difficulty. This puts the job seekers in a very rewarding position, and companies generally try to influence their choice. Obviously, it is not about creating illusions, but rather about fair play which is based on established rules. There is an accurate term for this ‘employer branding’, or ‘building a great employer brand’. Perhaps it is not something you discuss at any HR conference, but it is certainly not a terra incognita for the ICTs and other companies that are actively seeking professionals, according to their expertise in the related fields. 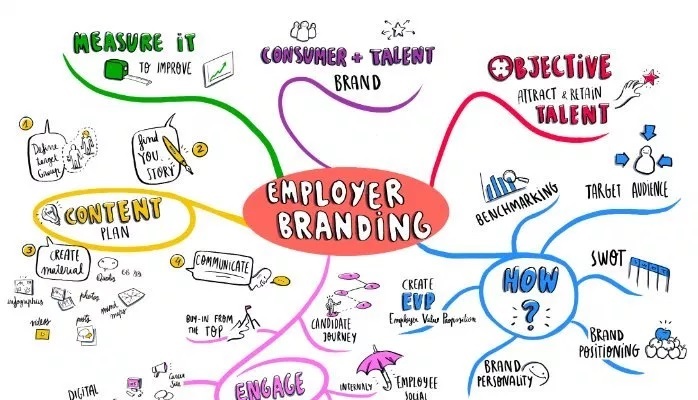 What Is Employer Branding All About? Employer branding is more like a ‘mixed effort of a company that helps communicate with existing and potential staff about what identifies it as one great place to work.’ This term was relatively immature in the early 90s but was finally defined in December 1996 in the Journal of Brand Management by the chairman of the People in Business, Simon Barrow and Senior Fellow of the London Business School, Tim Amber. Courtesy of their joint effort, the first publication explained the application of different techniques concerning brand management to the management of the HR. They classify the employer brand as a ‘package of economic, functional and psychological benefits provided by employment and further identified by the designating company.’ A great brand fully helps compete with other businesses for the best employees. The prime reason for the preface of an employer brand is the intense struggle to seek out the best ICT professionals. The second one should be that the technology companies and others who sincerely look out for ICT professionals must have the required resources to invest in their employer brand. The third aspect is that a large percentage of these tech employees belong to the newer generations. To these people, it is not just crucial to work and receive a good salary. It is a lot more imperative to enjoy what they do for a living, and they want to be respected for their personality and style, and be recognized for their sole contributions. Proper management of the employer brand actually helps understand the current and potential employees in companies. The process of establishing the best employer brand does not end with exhibiting beautiful faces, glossy brochures and well-constructed messages. It is basically a complete overall image of life in the company, and expectations from the HR management are quite high. If you consider the criteria that have been identified by several popular studies, the preferred employer must have a strong and robust HR management. Interview Process Makes The First Impression! Generally, the job interview creates a great impact n the candidate applying for the job. It could be termed as the ‘face of the company.’ Sadly, perhaps people could complain about bad impression or the arrogant behavior of the interviewer they might have faced. But who is actually the interviewer? Earlier, they used to be personnel who put the interviewed individual to a test, which only the successful candidate would pass. Now, nevertheless, the reality is quite different, and many employers and the ICT professionals have realized the fact that the role that an interviewer and the interviewed individual plays have become quite similar. On the other hand, not every employer behaves similarly while they are conducting interviews. Behavior depends mainly on the maturity levels of the employer as an individual and the competitive scenario in which they might be operating. 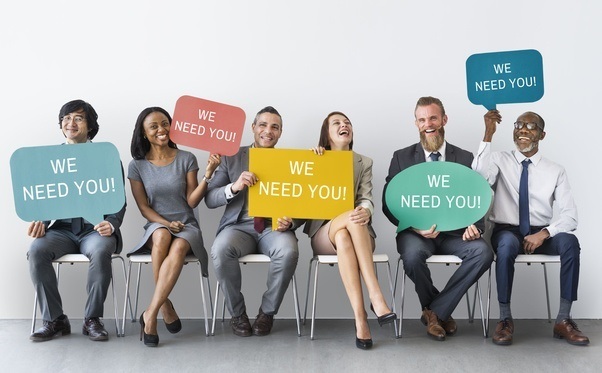 Hence, if the employer is able to understand that his workers are a valuable resource that must be won first and later developed for the long-term, they are certainly going to make a better impression on the candidate whom they are interviewing. Employer branding is a complex yet a long-term process. If rightly conducted, it surely makes a company turn up as the prime choice of career oriented people. Hence, the company becomes a lot more competitive in the industry.